At the close of 2011s second quarter, a handful of credit unions located in the sand states, where a teetering economy has made it most difficult for financial institutions to thrive, shared hopeful bits of news: net worth ratio improvements, net income increases, loan loss reductions and operating expense cutbacks. 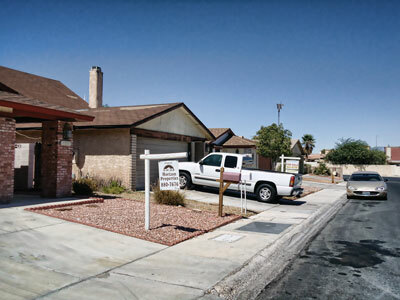 Neighborhoods in Las Vegas are plagued with vacant homes, many of them foreclosures. At the close of 2011’s second quarter, a handful of credit unions located in the sand states, where a teetering economy has made it most difficult for financial institutions to thrive, shared hopeful bits of news: net worth ratio improvements, net income increases, loan loss reductions and operating expense cutbacks.